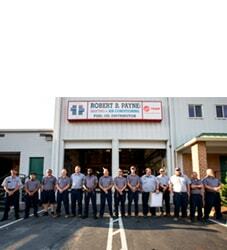 Best Air Conditioning & Heating Service Corbin, VA | Robert B. Payne, Inc. Your air conditioning and heating needs are paramount. When the weather takes a turn for the worse, don’t sit in discomfort hoping the problem will fix itself. It won’t. Instead, call Robert B. Payne, Inc. for extensive air conditioning and heating service in Corbin, VA. We proudly offer HVAC installation, repair, and maintenance for all your needs! 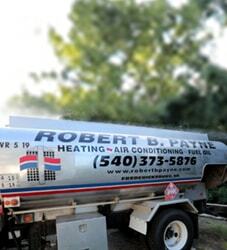 Since 1930, Robert B. Payne, Inc. has been the trusted source of heating and cooling services. We have satisfied countless customers over the years – both residential and commercial – who were in dire need of a solution. That solution was our team. 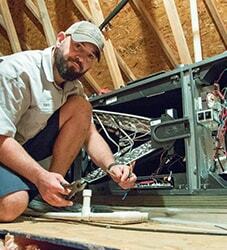 Our maintenance, repairs, and installations are so trusted by the community because they work wonders! Always trust professional installation of HVAC products. By investing in your home or office, you ensure the entire system operates more efficiently, enjoys an extended lifespan, and keeps your energy bills in check. By opting for cheaper service, you’ll likely endure costly repairs sometime soon. We’d like to help you avoid that problem altogether! 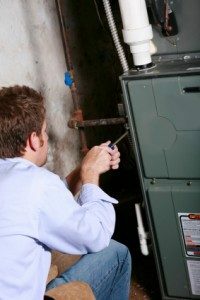 Schedule annual maintenance for your HVAC system today to ensure everything runs smoothly. A heating and cooling system must be properly maintained to run at peak performance. At times, the system becomes dirty. Our maintenance service will ensure all parts continue working and the system is cleaned thoroughly! Whether your system needs a new coil or is clogged with debris, our repair service will catch the problem and find a favorable solution. We vow to have your system up and running in the quickest manner possible. No excuses, only solutions! Take advantage of top heating and air conditioning service in Corbin, VA. Call Robert B. Payne, Inc. at (540) 373-5876 today! We serve entire Corbin, VA 22446, 22580.